Life is Strange Episode 1 Livestream Tonight!!! Hey guys. 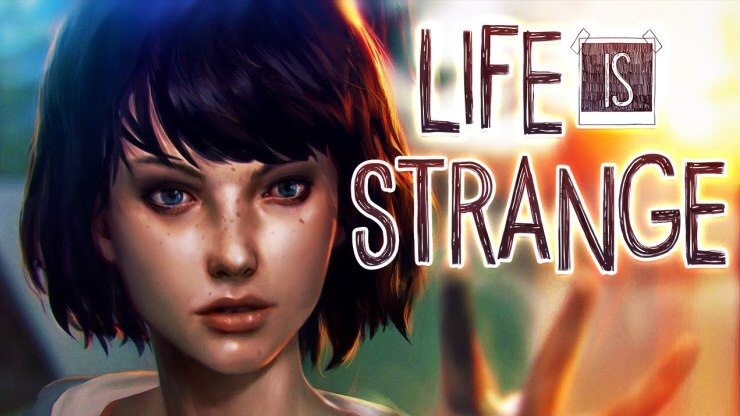 Dakana here to just share with you all that I’m going to be doing a series of live plays of Life is Strange episodes 1-4, one episode per week, as a run up to episode 5 the finale. I HAVE played them before, but I will do my best to react the same way as when I first experienced it so as to give it the mysterious feeling the game deserves. I’m aiming for 8pm GMT (approx an hour after this is posted), give or take five or ten minutes, and afterwards I’ll be just spending some time talking about what we learned in the episode and what it could mean. This entry was posted in Toys General by dakanagarretson. Bookmark the permalink.